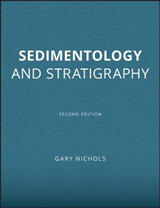 Traditionally, soil science, atmospheric science, hydrology, plant science and agriculture have been studied largely as separate subjects. 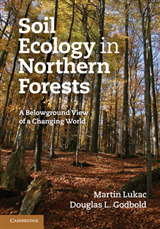 These systems are clearly interlinked, however, and in recent years a great deal of interdisciplinary research has been undertaken to better understand the interactions. 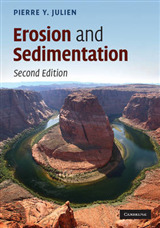 This textbook was developed from a course that the authors have been teaching for many years on atmosphere-vegetation-soil interactions at one of the leading international research institutes in environmental science and agriculture. 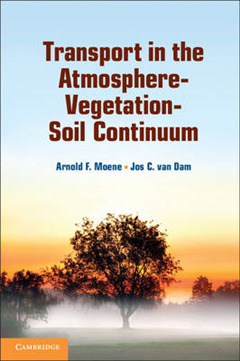 The book describes the atmosphere-vegetation-soil continuum from the perspective of several interrelated disciplines, integrated into one textbook. 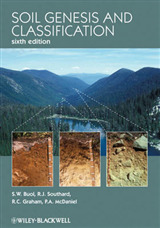 The text is interspersed with many student exercises and problems, with solutions included. 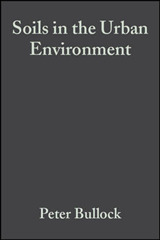 It will be ideal for intermediate to advanced students in meteorology, hydrology, soil science, environmental sciences and biology who are studying the atmosphere-vegetation-soil continuum, as well as researchers and professionals interested in the observation and modelling of atmosphere-vegetation-soil interactions.